As the weather gets cooler and the days get shorter, we’re feeling like cozying up with some Netflix favourites! 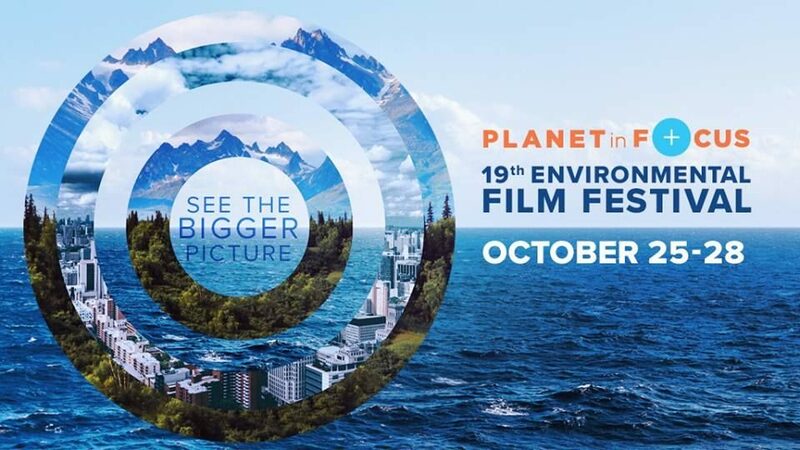 What makes these particular 5 documentaries about environmental issues so special to us here at the PIF office? Each of them were official selections of our festival in previous years! 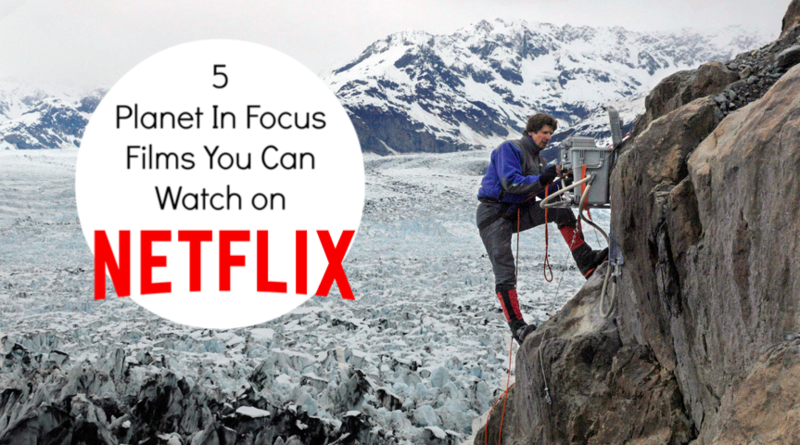 They can all be found on Netflix right now and we highly recommend watching them while they’re up there. 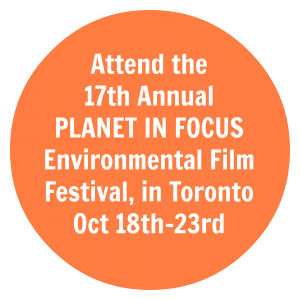 The 17th Annual Planet in Focus Environmental Film Festival takes place in Toronto this year from October 18th-23rd, 2016. 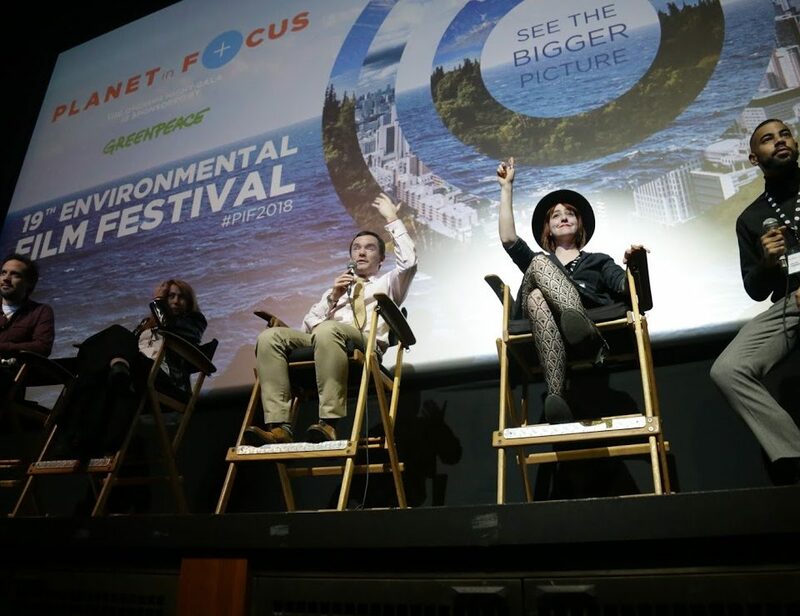 Engage with top environmental documentaries from around the world, meet the filmmakers behind them along with other special guests, and participate in post-screening discussions! 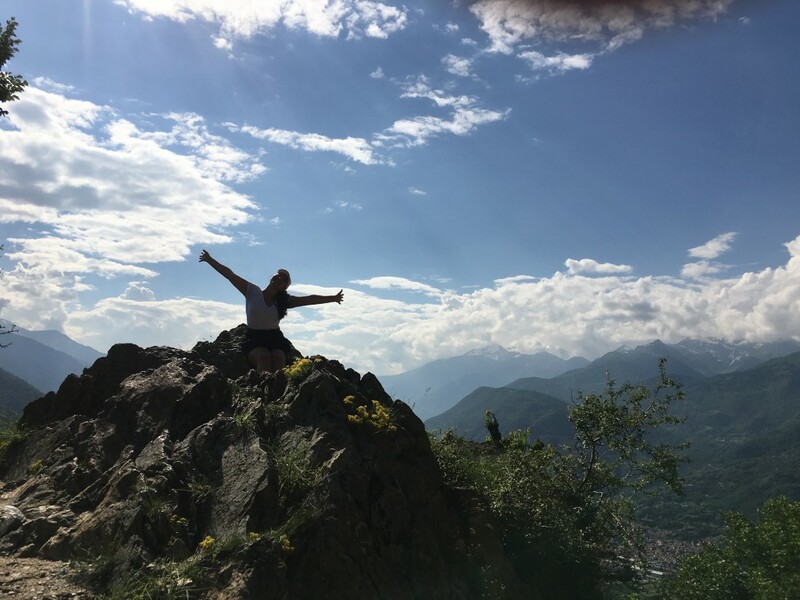 View the schedule on our website HERE! 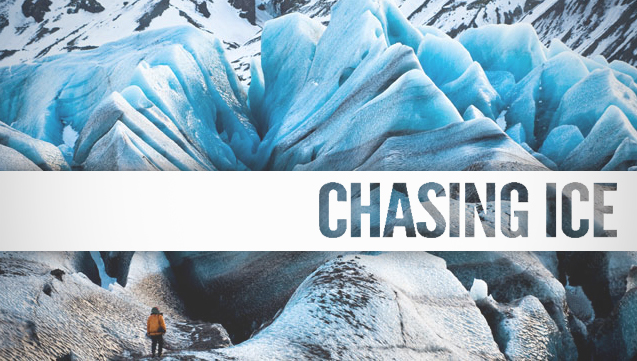 James Balog, 2012 Planet in Focus Eco-Hero and founder of Extreme Ice Survey, is the focus of this riveting documentary by Director Jeff Orlowski. Balog and his team use videography, photography, and time-lapse to record changes in glaciers in Greenland, Iceland, and Alaska. The film’s message about the effects of global warming is as stunning as its visuals – including the largest glacier calving ever filmed. 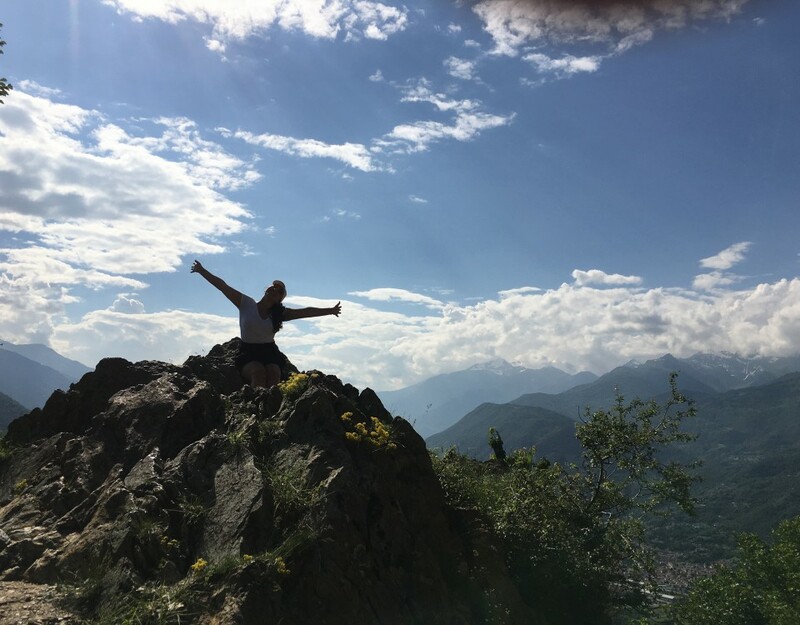 Take a look – it’s epic! 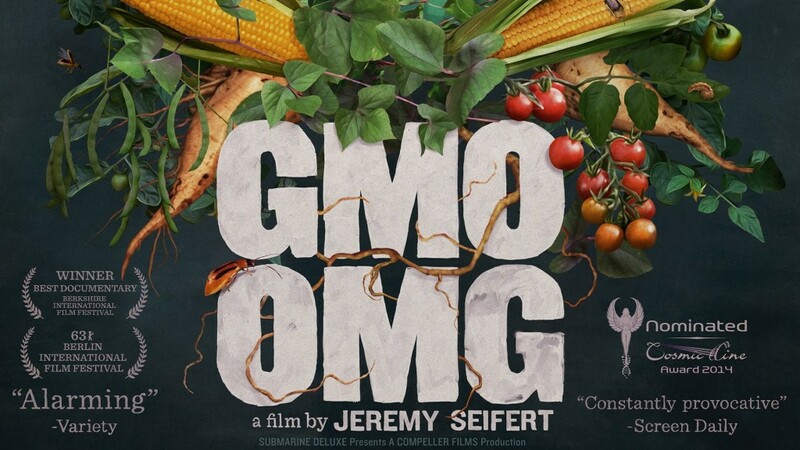 This documentary by Jeremy Seifert explores the unknowns and concerns about genetically modified food. Following Seifert’s search for answers about how GMOs will affect the health of his children, the food system, and the planet, the film advocates for transparency and informed consumerism. For those interested in the GMO debate, watch GMO OMG and join the conversation! 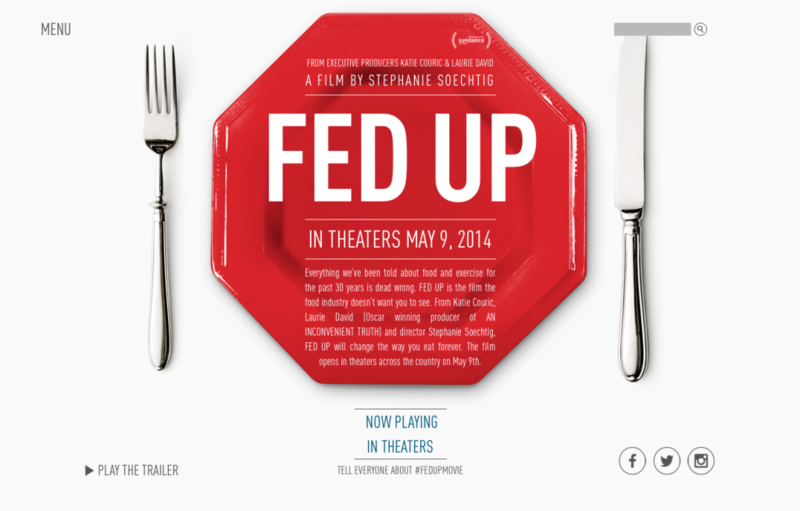 Hailed the Inconvenient Truth of the health movement, this documentary by Stephanie Soechtig (co-produced and narrated by Katie Couric) highlights the rise and effects of obesity in the U.S. The film argues that as more information has emerged about the link between high sugar intake and negative health impacts, the source of the issue is the powerful, profit-hungry sugar industry lobbying against attempts to address the issue. 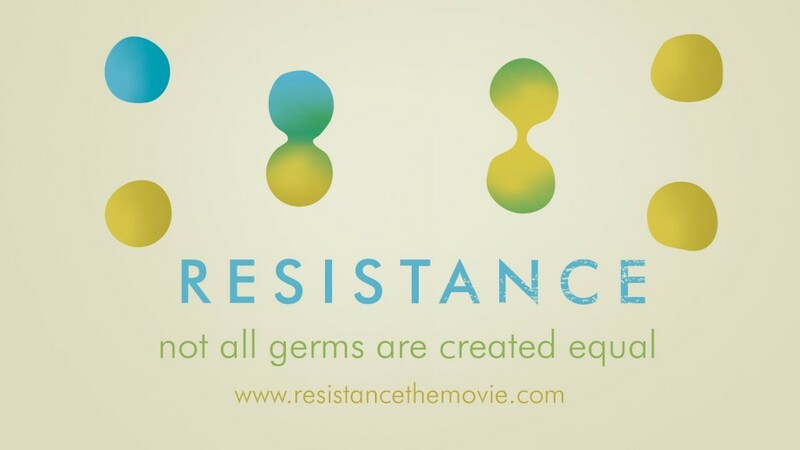 Filmmaker Michael Graziano pulls back the curtain on antibiotic misuse with his documentary, Resistance, and it’s both gripping and frightening. The film explores the debate over antibiotics – in particular how overuse of this innovation has led to antibiotic-resistant infections, and what the implications could be. The personal stories about this scary reality drive home Graziano’s point that “not all germs are created equal.” It’s worth watching, and unforgettable. 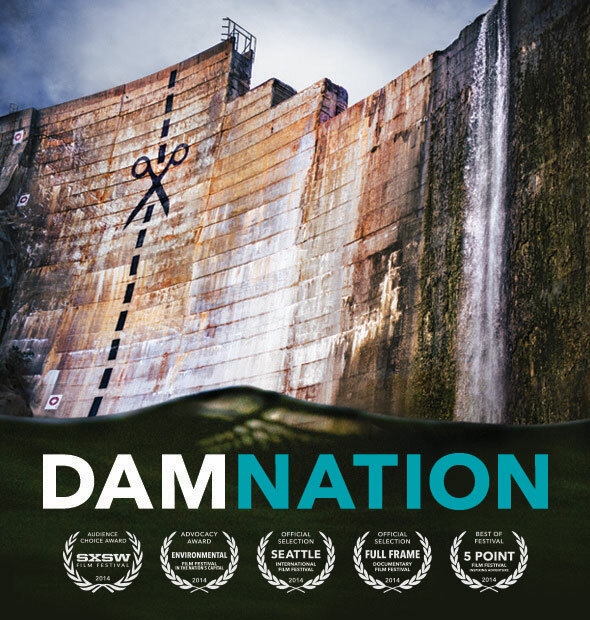 Conceived by Patagonia founder Yvon Chouinard and biologist Matt Stoecker, DamNation explores the role of dams in the U.S. – the historical significance, the shifting landscapes, the long-standing barrier to the nation’s connection with nature. 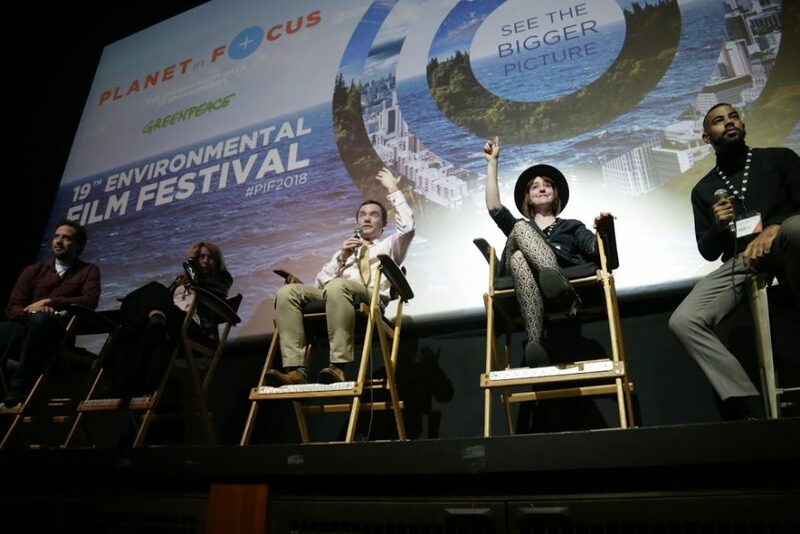 The film supports dam removal as a strategy for restoring the health of river ecosystems. Directed by Ben Knight and Travis Rummel, DamNation uses extraordinary footage and storytelling to advocate for America’s future. 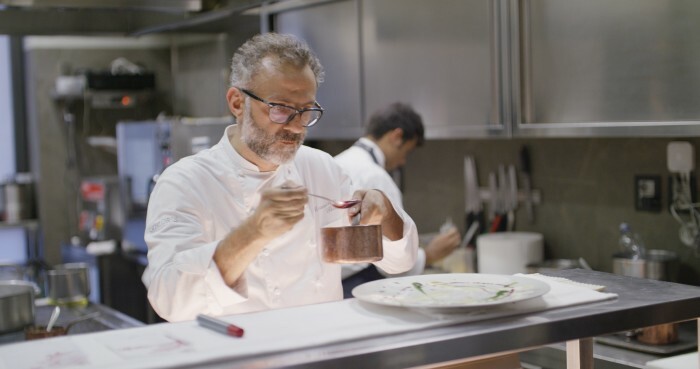 As the subject of the first episode of this Netflix series, Italian chef Massimo Bottura tells the story of his culinary creativity and how his restaurant, Osteria Francescana, became the top-rated restaurant in the world. Now exploring how food waste can feed the hungry, Massimo also stars in THEATRE OF LIFE, our Opening Night screening at #PIF2016!